Get behind the handlebars with Kenny Foray for a unique experience on the Bugatti circuit. 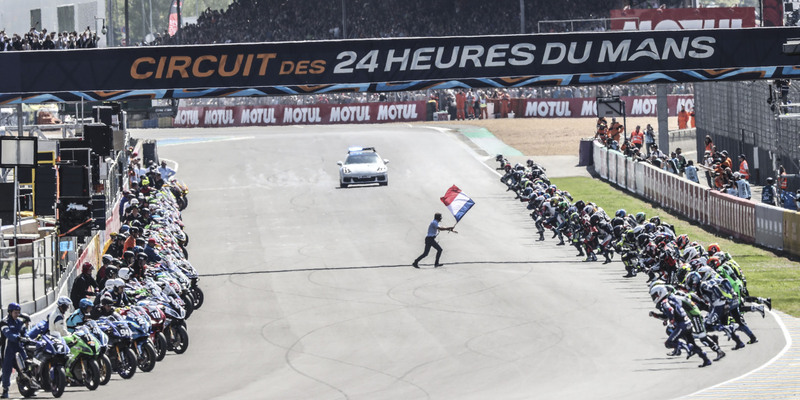 The 24 Heures Motos – the second round of the 2018-2019 FIM Endurance World Championship – shows every sign of being a thriller. With a bigger number of teams able to make a stab at the win, the outcome is all the more uncertain. Wait for the ending at 3pm on Sunday at Le Mans. 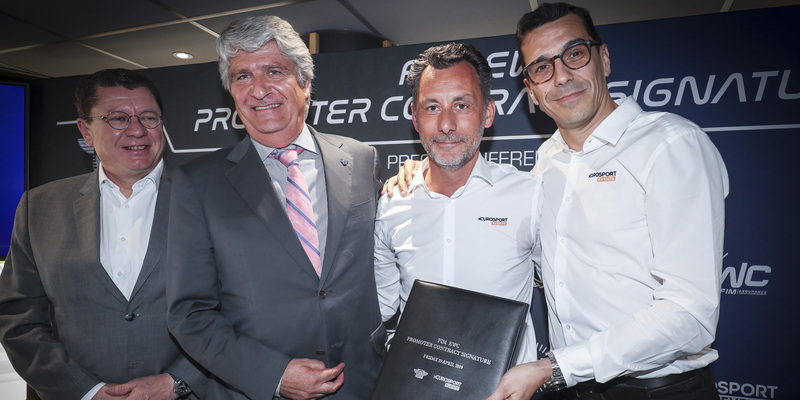 FIM President Jorge Viegas has signed a new agreement on the eve of the 24 Heures Motos, renewing the FIM’s trust in promoter Eurosport Events for the next 10 years. A close partnership with the Fédération Internationale de Motocyclisme will enable Eurosport Events to take Endurance racing to new heights from here to 2029. The factory BMW seized pole at the end of a hectic qualifying session. Team ERC-BMW Motorrad Endurance are ahead of YART Yamaha and VRD Igol Pierret Expériences on the starting grid. BMW also took the Superstock pole with GERT56 by GS Yuasa. Honda Endurance Racing are back! The British factory squad got ahead of YART Yamaha – and the amazing VRD Igol Pierret Expériences – right from first qualifying. Team SRC Kawasaki France topped free practice at Le Mans, coming in ahead of Honda Endurance Racing and YART Yamaha after the first session racing the stopwatch at the 24 Heures Motos.